Alright alright, settle down people. You can stop flooding me with the relentless texts, emails, smoke signals and other mediums of communication–FIRESIDE CHAT IS HERRRRREEEEEEEE. 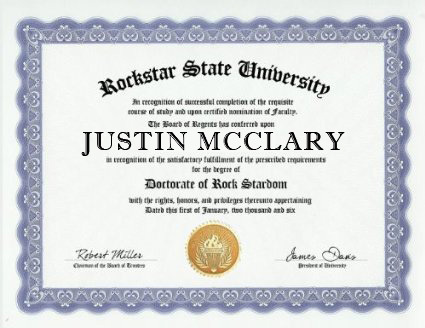 This week we get to hear from Justin McClary, who is actually a certifiable rock star (here’s proof). 1. 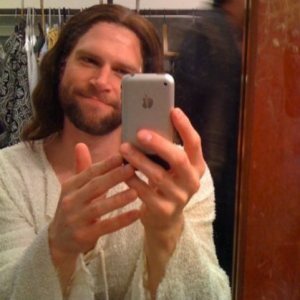 Tell me about something that made you laugh this week. The thing that made me laugh the most was Tay attempting to explain rap and “turning up” to my 66 year old dad. 2. If you worked for a circus, what do you think your job would be? If I were in a circus I’d probably be a trapeze artist or or the guy who gets shot out of a cannon. Those just seem like lots of fun. 6. If you woke up tomorrow and it was snowing (you never know), what would you do during your snow day? 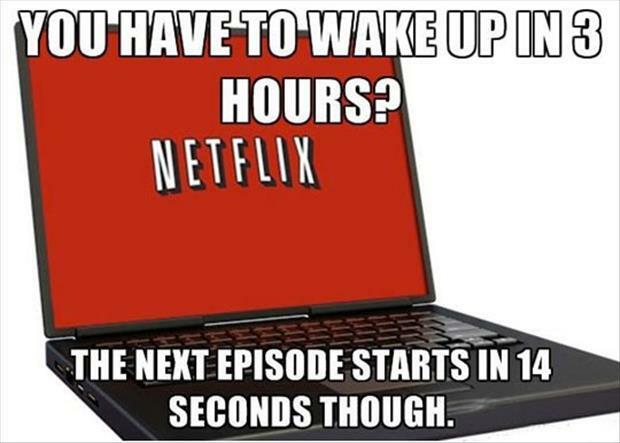 I would wake up, see it was snowing, go back to sleep and watch Netflix all day. 7. What is the weirdest/strangest thing you have ever eaten? The strangest thing I’ve ever eaten is probably chicken livers…. I’m not super adventurous when it comes to food. 8. What is something that God has placed on your heart to tell others recently? Something God has placed on my heart is to always see the bright side of things. Whenever you’re going through something tough and whatever it is, sometimes the only way to get through is seeing the bright side. What is the slipperiest country in the world?? For those of you who haven’t had the pleasure of working in a group for a project, let me tell you about them for a minute. Scenario: your best friend calls you and asks you a simple question.